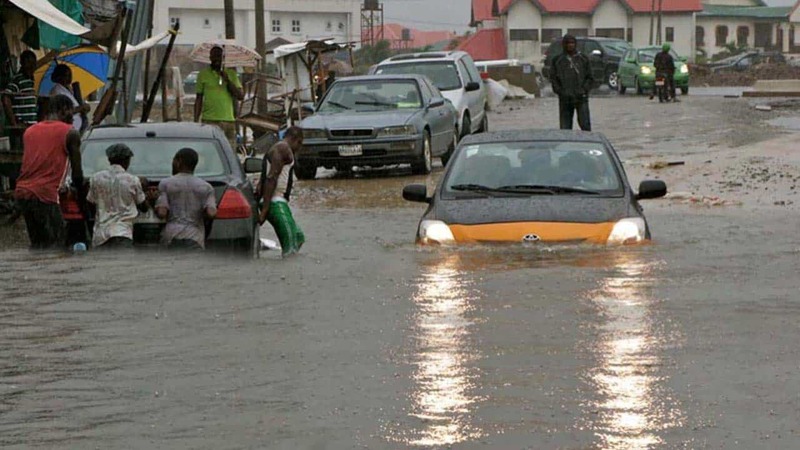 Not less than 8, 000 persons have been displaced between last Saturday and Monday as flood from both Jebba and Kainji dams ravage Lapai local government area of Niger state. 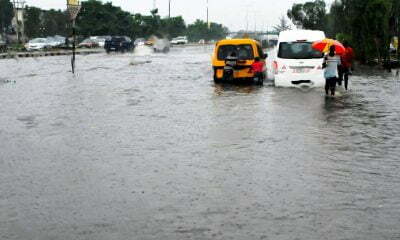 Naija News also learnt that four people also died as a result as of the unfortunate incident. 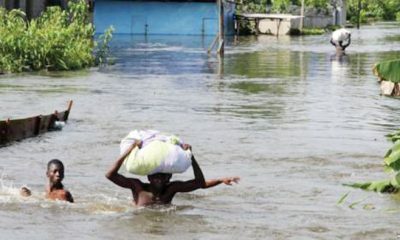 As the flood situation worsens, residents are calling for humanitarian aid because 35 communities are currently submerged in the flood. According to them they had to engage the services of boats and canoe operators to evacuate stranded villagers to public facilities in the upland. 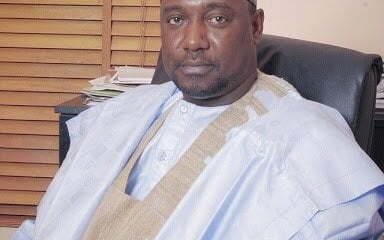 The Director General of Niger State Emergency Management, NSEMA, Ahmed Inga, said the agency has been given executive directive to ensure that those affected by the flood do not suffer needlessly. 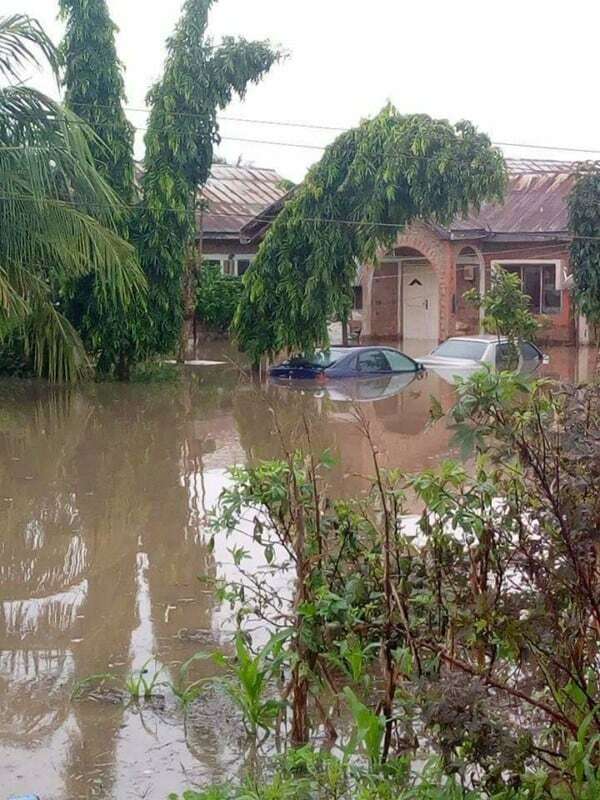 Similarly, torrential rains have also destroyed properties worth millions of naira in Ibadan, Oyo state worst hit are residents of Iwo road and bishop Phillips Academy who have sent a save our soul message to the State government to intensify efforts aimed at clearing blocked drainage channels caused by indiscriminate dumping of refuse.